It’s hard to believe that December is already halfway gone, meaning there is precious little time left before the holidays. 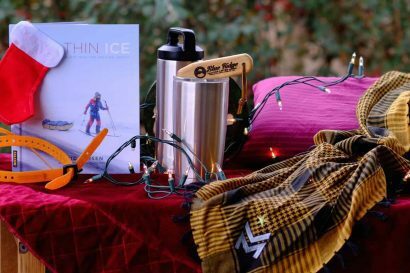 Of course, by this time you’ve probably got most of your gifts for friends and family sorted out, but if you haven’t, don’t worry, we’ve got you covered with two lists of great outdoor ideas. The first is comprised of some less expensive items, found at the link below, perfect for your everyday gifts for family and friends. But if you’re looking for something that costs just a little more, and might make you or someone special very happy, the list below is the one for you. Grab that coffee and take a look, because time is ticking! FOR GIFTS UNDER $300, CHECK OUT THIS ARTICLE HERE. 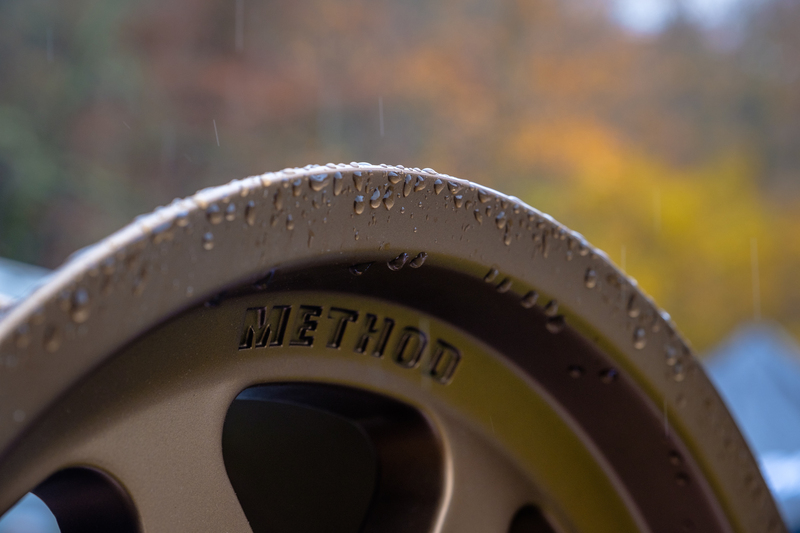 Method has been making tough and attractive off-road wheels for ages now, but as their name implies, most of them were either designed for racing or sculpted to look like they were. 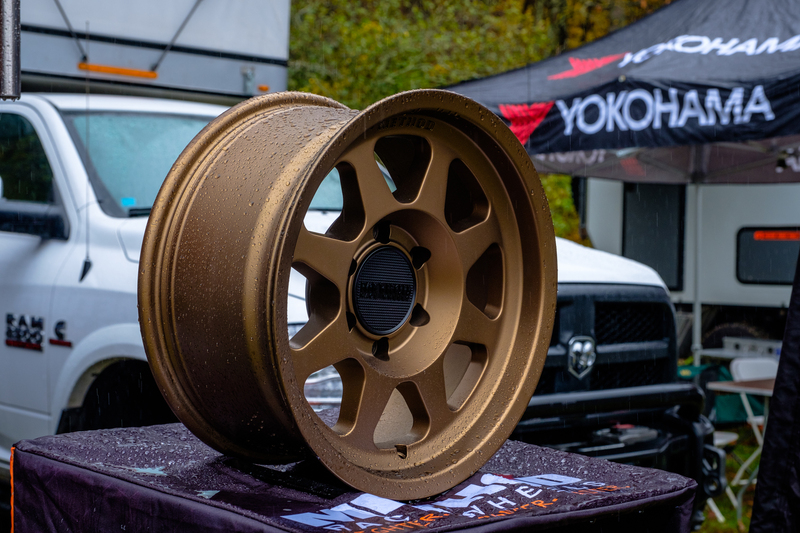 Recently, however, they unveiled a whole new line of wheels called the Trail Series, which ditch the fake beadlocks and add their bead grip technology. This double ridge, integrated into the wheel, grips your tire’s bead at extremely low pressures and helps to keep it seated under strain off-road. We haven’t had the chance to test it ourselves, but based on some of the photos we’ve seen cropping up, it looks to work quite well. You could always buy a set based on how darn cool they look because let’s be honest, these wheels look ridiculously good. To learn more, check them all out on their website here. There are plenty of compressors on the market, but if you’re looking for one of the most durable and best-performing options out there, you need to check out Extreme Outback. I picked up their Magnum 12V model earlier this year after my ARB dual burned up, and haven’t looked back since. 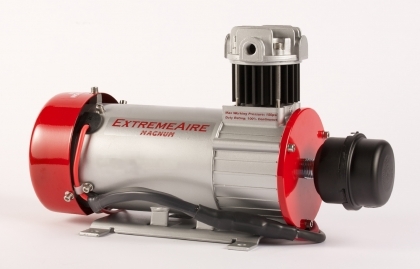 This awesome compressor can run a continuous duty-cycle at 150 psi with a 200 psi max pressure. It will produce 6 CFM free flow or 2.6 CFM at 100 psi, all in a package just 16 inches long by 6 inches wide. But it’s not the speed that I love about the Magnum, rather the durability. 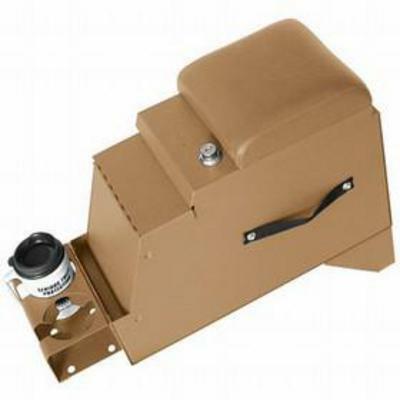 For starters, it is completely sealed and can be mounted in any position, even upside down, making it ideal for frame rail or engine bay applications. It also uses sealed bearings which means no servicing or lubrication is necessary—a big bonus compared to other compressors on the market. Air is ingested through a legitimate replaceable air filter instead of cheap wafers, and all of the hardware is stainless steel, with heat dissipation cylinder coating and powder-coated filter housing and fan shroud for corrosion resistance. No matter how you slice it, this compressor will make sure no air is let out of your holiday spirit and will continue to do so for years to come. For more information, check it out on their website here. Alright, I’m assuming most of us know what Maxtrax are by now. These wonderful products combine traction and bridging ladders into one lightweight and extremely effective product, trusted by our team for years now. 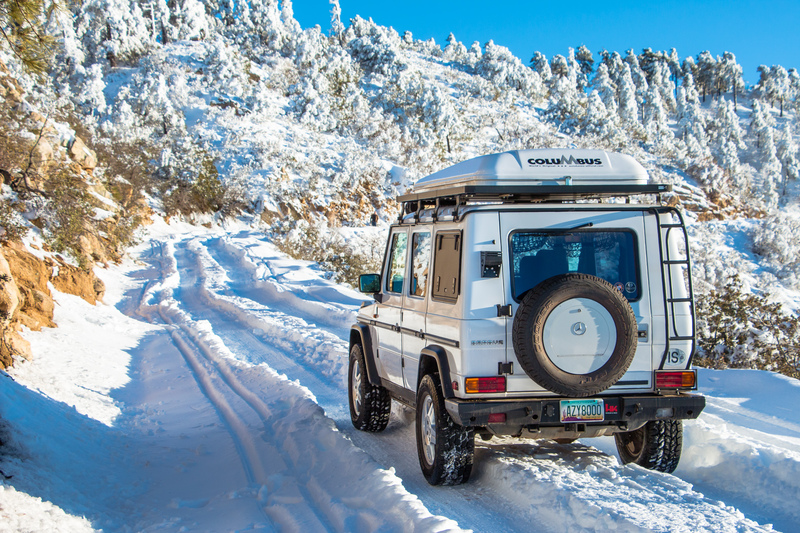 Whether you’re stuck in sand, snow, mud, or rocks, these things can almost always get you out quickly and safely without the use of a winch, making them an easy win for any off-road enthusiast. 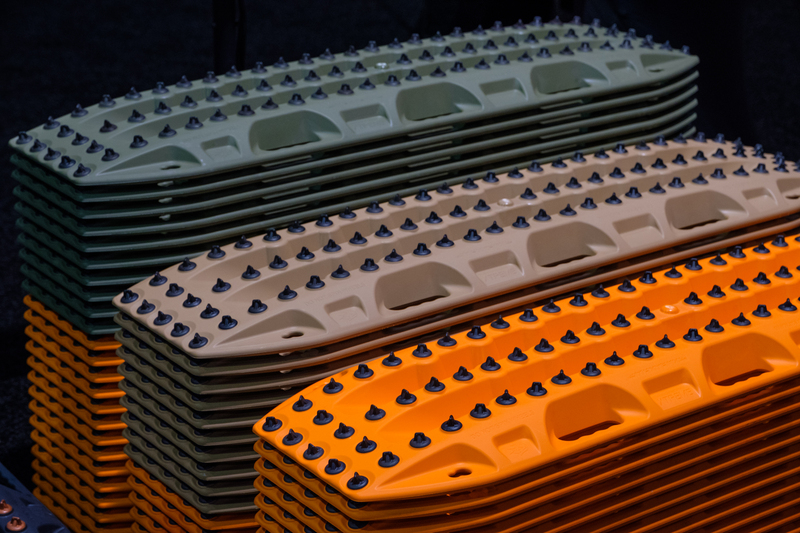 Maxtrax are available in an array of colors, and you can learn more about them on their website here. 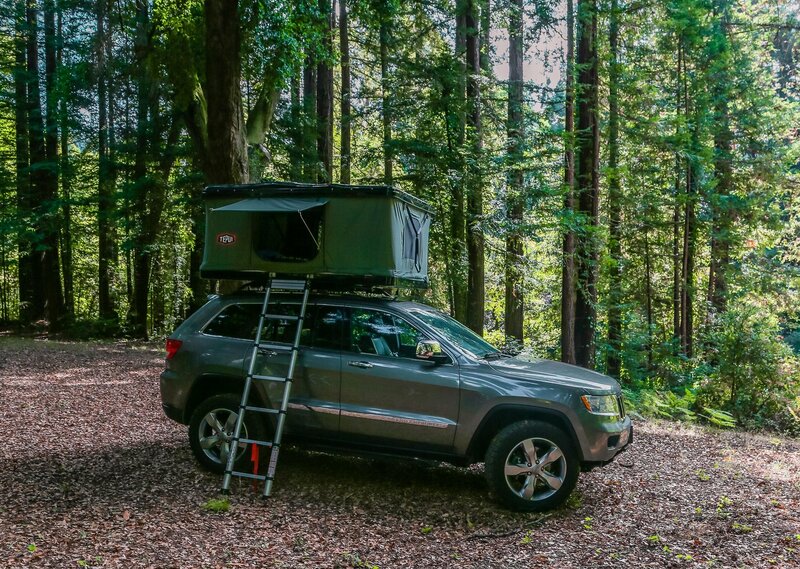 We’ve been waiting for a roof-top tent manufacturer to make a combination roof storage box and roof tent for some time, and we’re happy to say Tepui finally has. It’s called the Hybox, and it’s one of the most useful hard shell tents on the market. 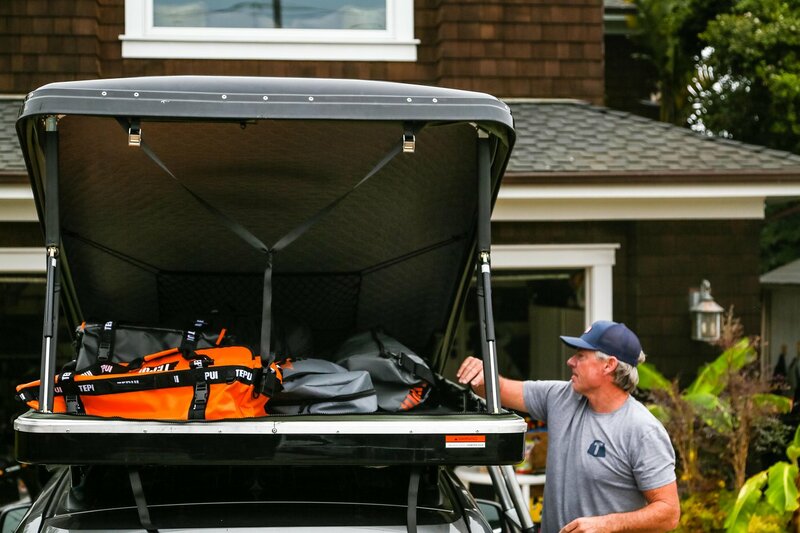 It provides 23 cubic feet of storage space, which is plenty for snowboards, camp gear, duffel bags, and any other adventure equipment you can think of. The interior upper shell is lined with reinforced quilted insulation for sound damping and cold weather insulation. 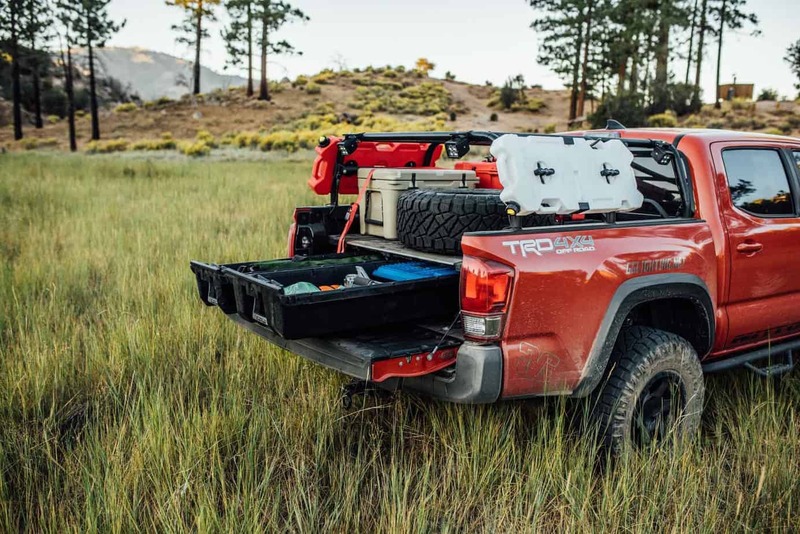 The lower half uses ABS, welded aluminum substructure with unique felt-lined, honeycomb Tepui Tecpolypropylene panels that provide the reinforcement needed to store you or your gear. 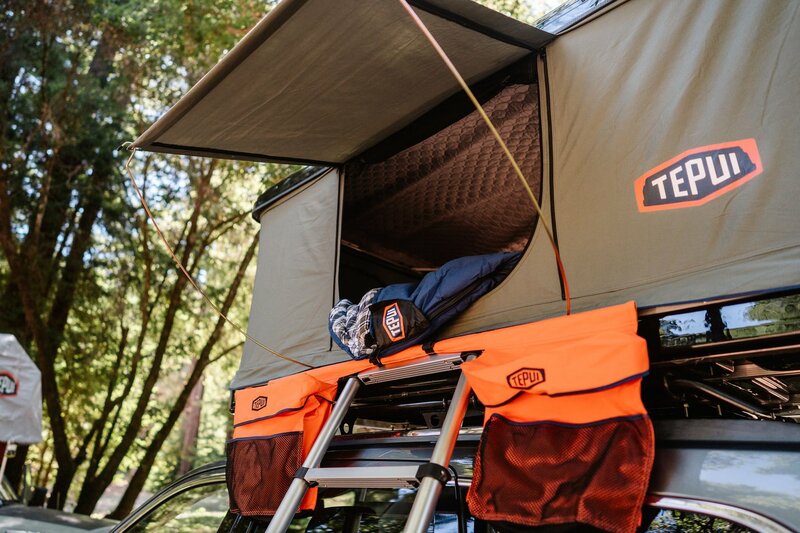 So whether you need a little extra storage space on the family ski trip this winter, or want to head for the desert for some camping, Tepui’s Hybox has you covered. 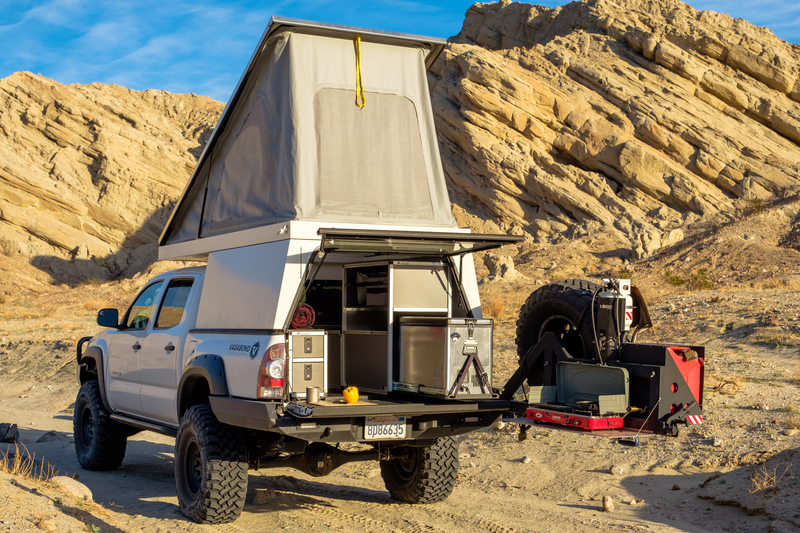 For more information, check it out on Tepui’s site here. 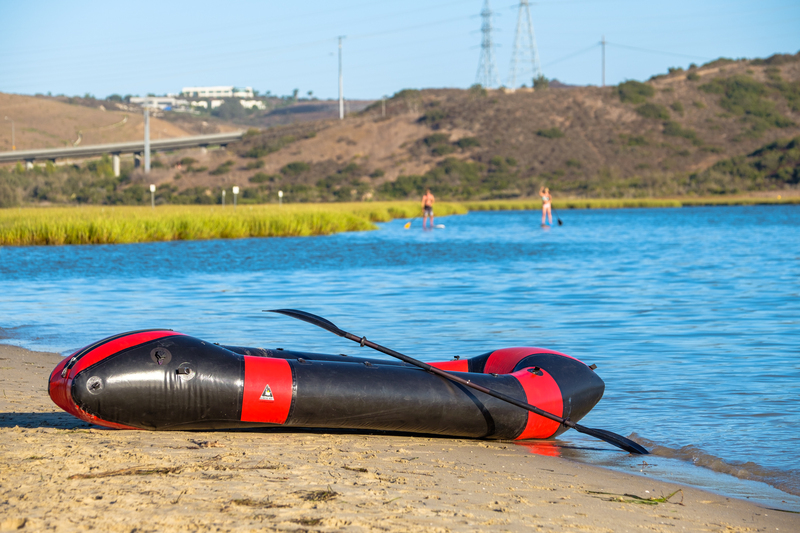 Besides having the best name possible for a pack raft company, Alpacka also makes some of the finest inflatable boats around. Each is crafted right here in the USA from top-shelf materials, and designed in-house by Sheri Tingey and her son Thor, each of whom is well-versed in everything pack raft, and nearly everything outdoors. Their boats can be sailed over lakes, down rivers, and even through rapids without fear of tears or punctures, but the coolest part is that they will pack down to the size of a small duffel, making them easy to carry on every camping trip just in case you pass a stunning lake or river. To find out more, take a look at their website here. 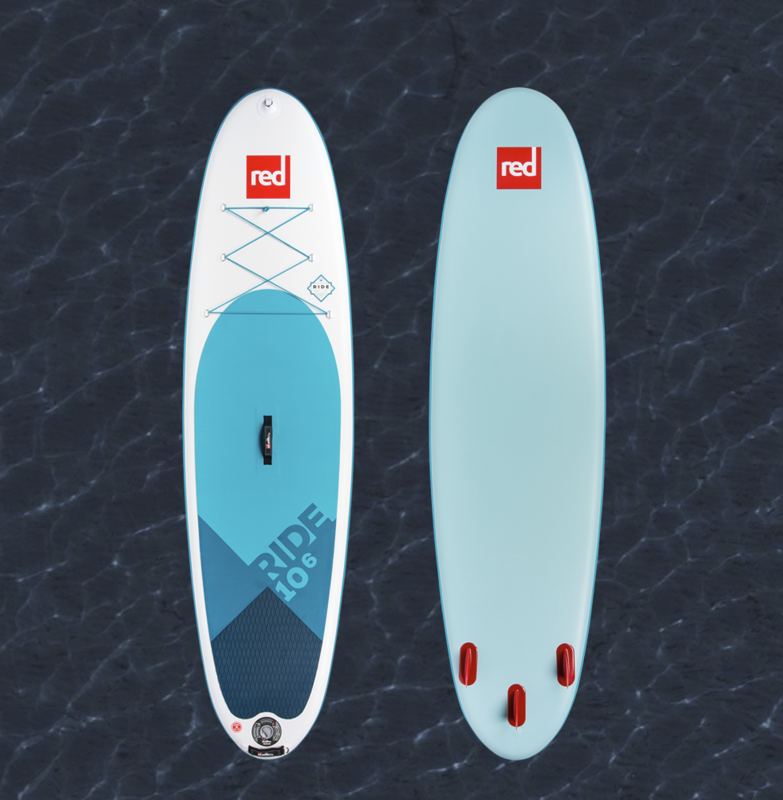 If you’re looking for a slightly different way to hit the water, give RED a shot. Their inflatable stand-up boards are some of the best in the biz, and can also be deflated to the size of a duffel bag. They’re available in a wide array of shapes and sizes for every purpose and weight you could think of, with prices that are surprisingly reasonable for the market. Each board also carries a two-year warranty, so you can make your purchase with confidence knowing that RED stands behind their products. When Baja Designs released the LP9, light enthusiasts all over the industry lost their minds. 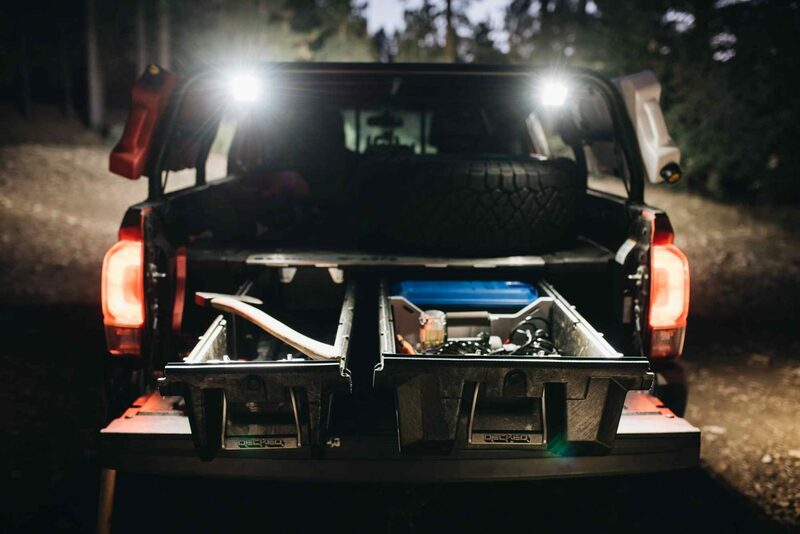 It boasts 200 degrees of light spread from nine forward facLEDsleds and six side LEDs, producing a total of 11,025 forward-facing lumens and 2,280 side-facing lumens. They look fantastic, are fully submersible, and carry a lifetime warranty. But for some people, they were just a bit too much. For those seeking a smaller and more affordable version, Baja Designs has released the more compact LP6. It packs in all of the durability and features of the LP9, but with a smaller price tag and almost all of the performance. 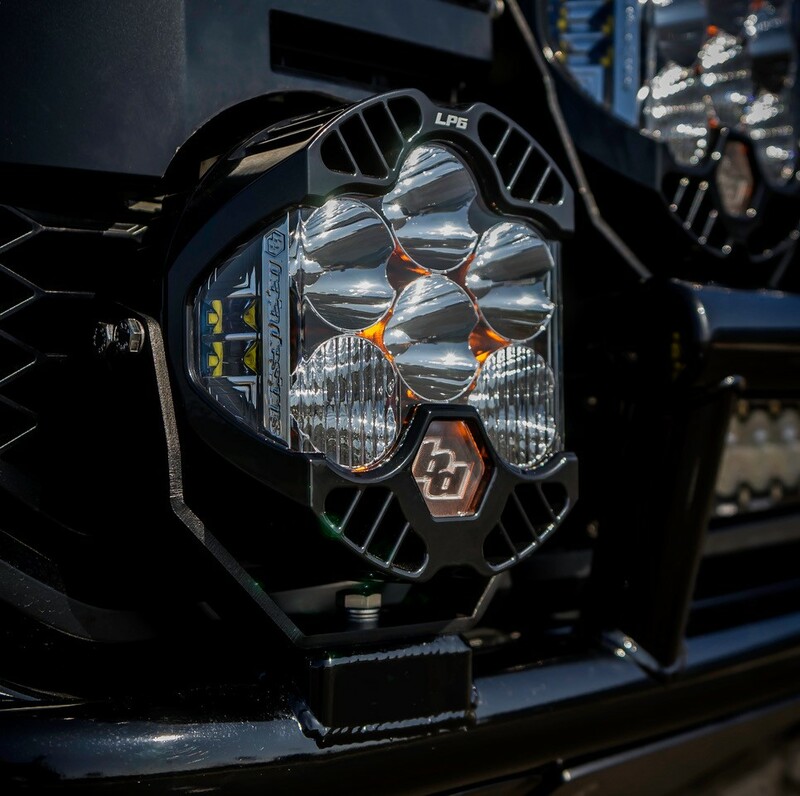 We’re talking 8,600 lumens from six front-facing LEDs, and 1,700 lumens from four side-facing LEDs, plus amber daytime running lights, a fully submersible body, and a 30-day, money-back guarantee. 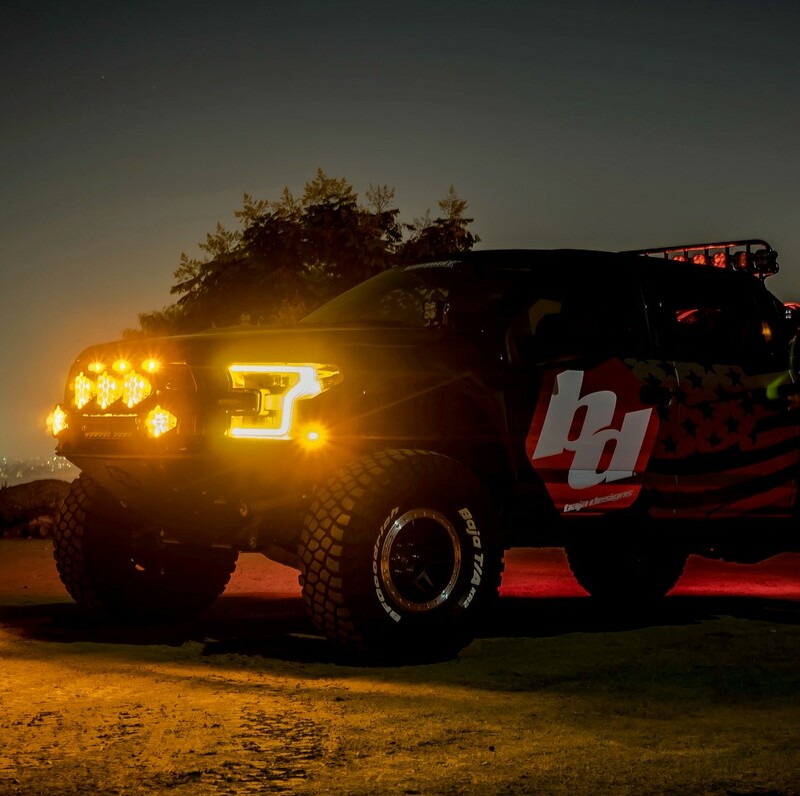 If you’re looking to light up someone’s season, or your own, check out the Baja Designs website here. If there’s one complaint I hear most about spending extended periods on the road, it’s that people want a hot shower. Well, Equipt Expedition Outfitters has a solution for that, and it’s called the Kariba. This single-burner gas heater can be used as a stove or a hot water heater for a shower, and is compact enough to fit just about anywhere. 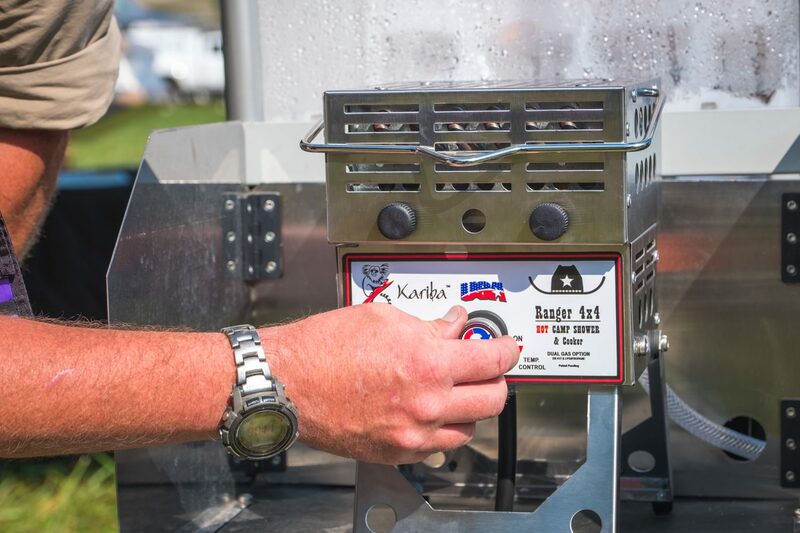 It can raise ambient water temps by 65°F, and can operate on camping gas and propane. For more information, visit the Equipt website here. 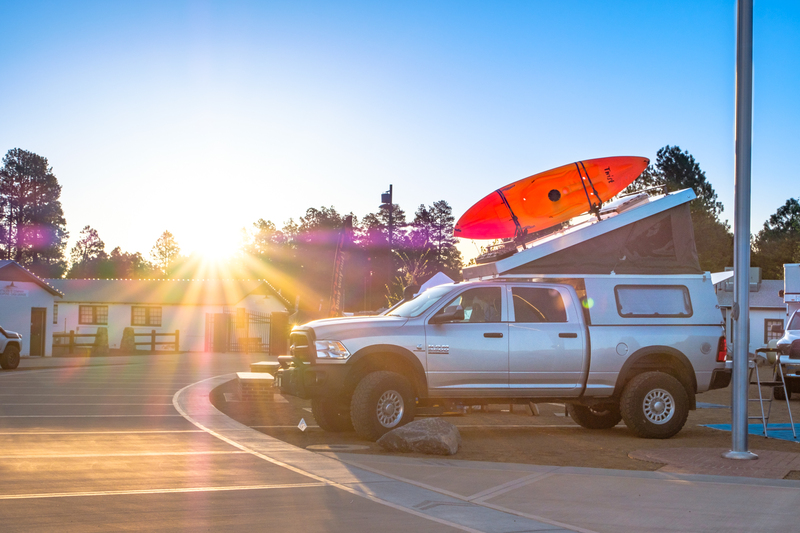 If you have a truck bed, you really need to check out Decked. Their sliding bed storage systems open up a world of opportunities for your vehicle, enabling you to stay organized and add all sorts of new customizations. We’ve seen these drawers used as tool boxes, tackle boxes, containers for recovery gear, and even slide-out kitchens with running water and a stove! Regardless of how you choose to use yours, you can rest easy knowing it will be secured and organized each time you need it. 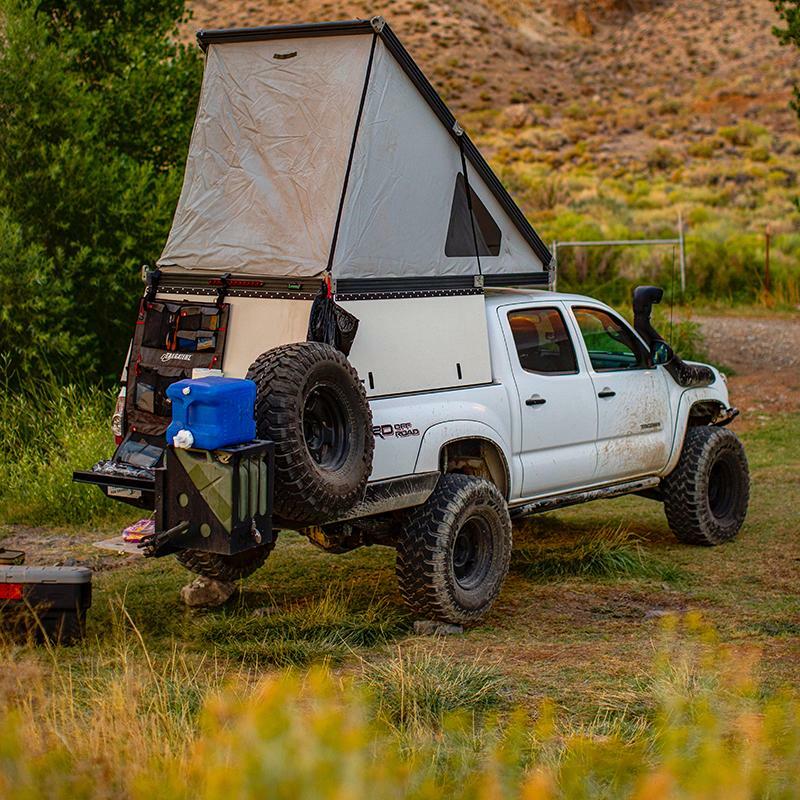 Another group of accessories worth checking out for your truck are the wide array of wedge style campers now on the market. There are three main contenders right now, each with its own benefit, be it price, features, or a mix of both. However, they all offer a pop-top tent with room to stand and space to hang out during bad weather. 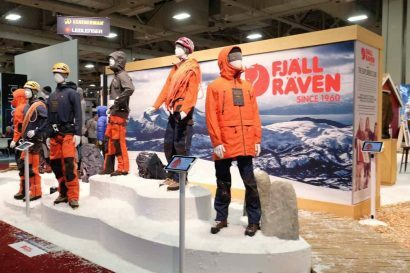 Features range from insulated tent materials and walls to fold-up sides, Goose-Gear interior build-outs, heaters and more. Check out all three at the links posted in alphabetical order below. 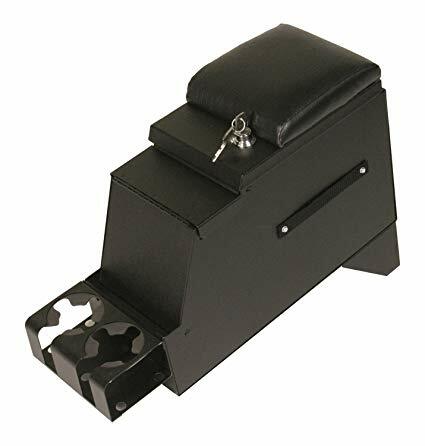 For those looking for a more comfortable arm rest, additional cup holders, and some added security, the Tuffy Security products center console is an ideal gift. 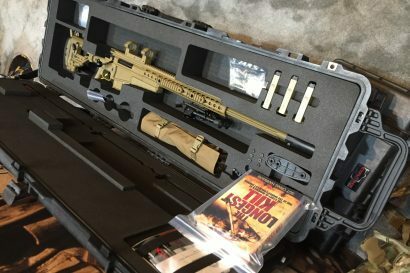 It’s made from 16-gauge steel with Tuffy’s patended Pry-Guard II latch system, making it a perfect location to keep valuables while on the go. An anti-twist, push-button lock with a 10 tumbler, double-bitted security key adds additional protection while making it easy to access, and built-in weather seals ensure it will last for years regardless of what dust, dirt, or water makes its way into the vehicle. Each console is available in a range of colors to match your interior, and can be purchased with a plush armrest on the top and padded cupholders on the bottom to keep your bottles and drinks from rattling on the road. 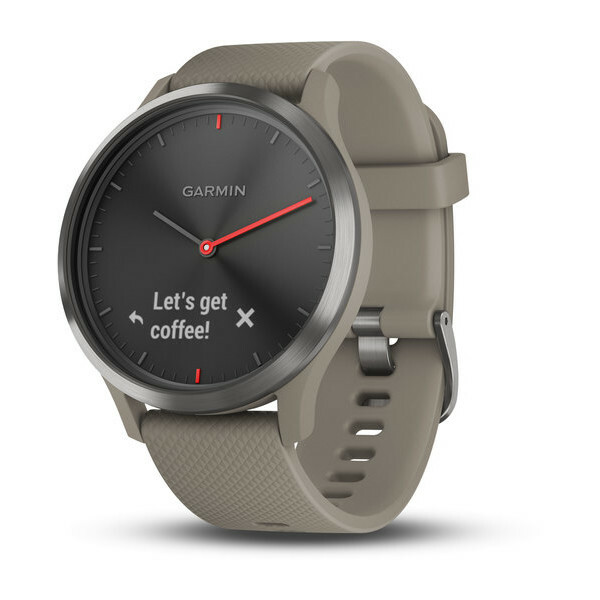 I have been on the fence about smartwatches for quite some time, but watches like these might make me a believer. This hybrid smartwatch has a hidden display underneath the classic watch face that can show you phone notifications as well as your heart rate information. When it was finally time to lay our seven-year-old backpacking tent to rest, we decided to get a three-person tent to give us a little more room at night. 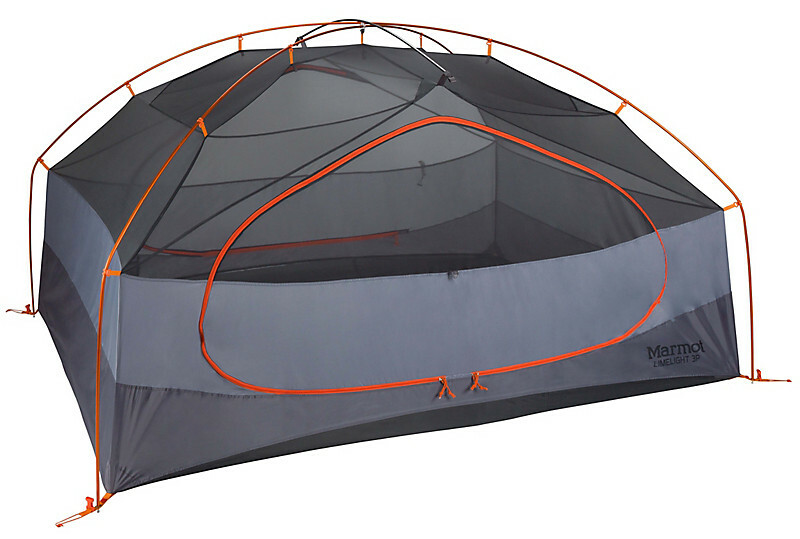 This tent happened to be on sale at REI, so we gave it a chance. Since our purchase, we have been nothing but impressed with it. Every seam and stitch is perfectly executed and fits our needs to a T. I love the small pack size, ample room in the storage bag, classic two cross pole design, and the large doors on each side. If I could change anything, it would be to include a sturdier set of stakes because ours bent on the first trip out. To learn more, check it out on the Marmot website here. I owned a Marmot Limelight 3p for years. What an amazing tent! High quality item, I highly suggest it too!